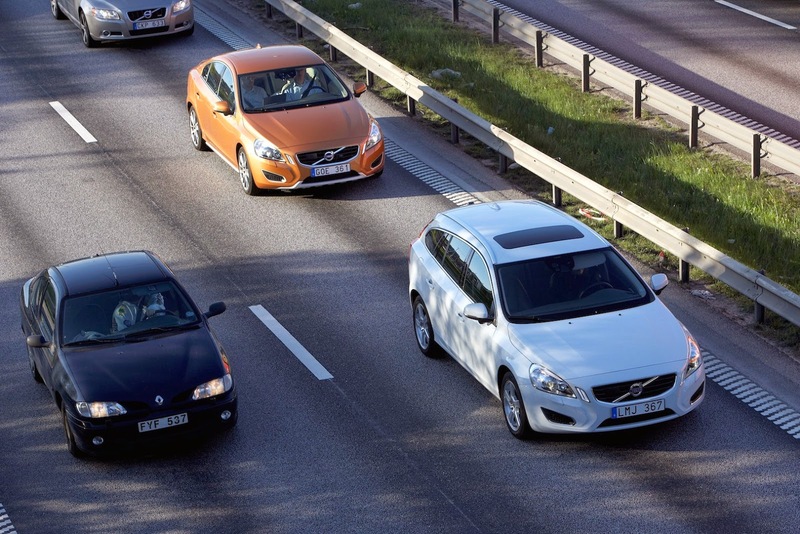 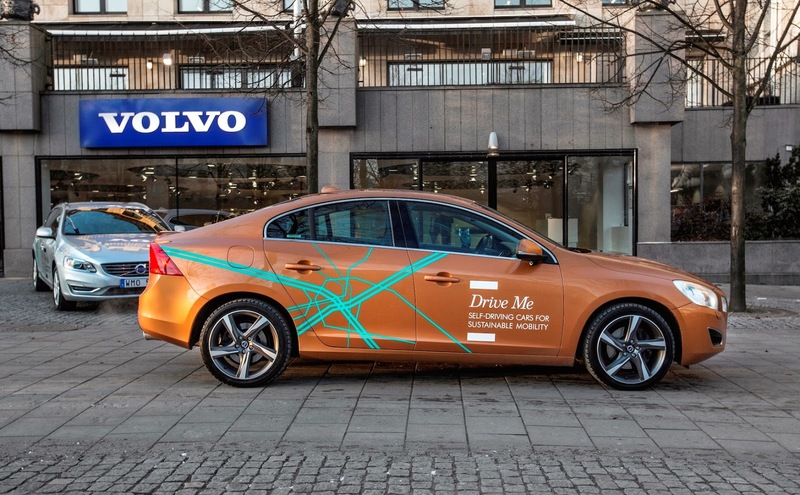 CNET has posted a test drive video of a specially designed test model Volvo S60 in Sweden which is a part of the automaker's Drive Me program. 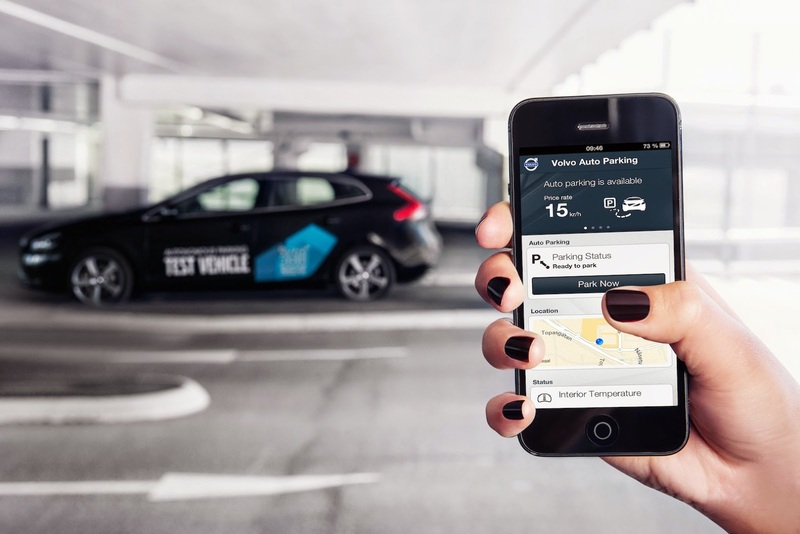 The pilot project is in place to develop self-driving cars and further self-parking technology. 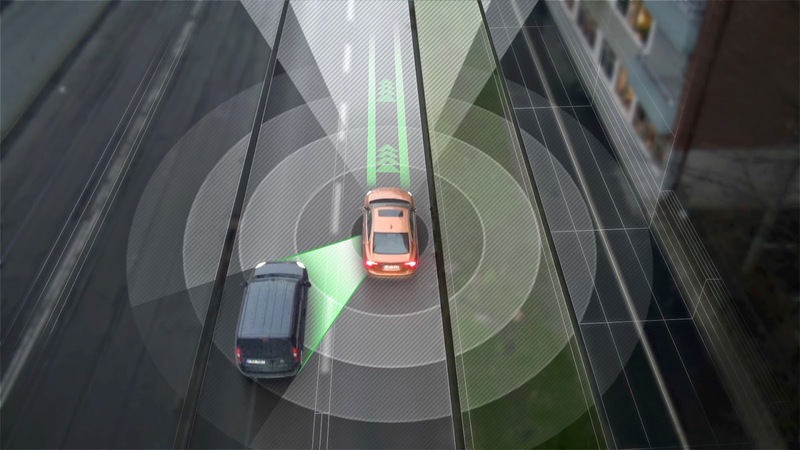 The technology is still a few years away but progress is definitely being made.